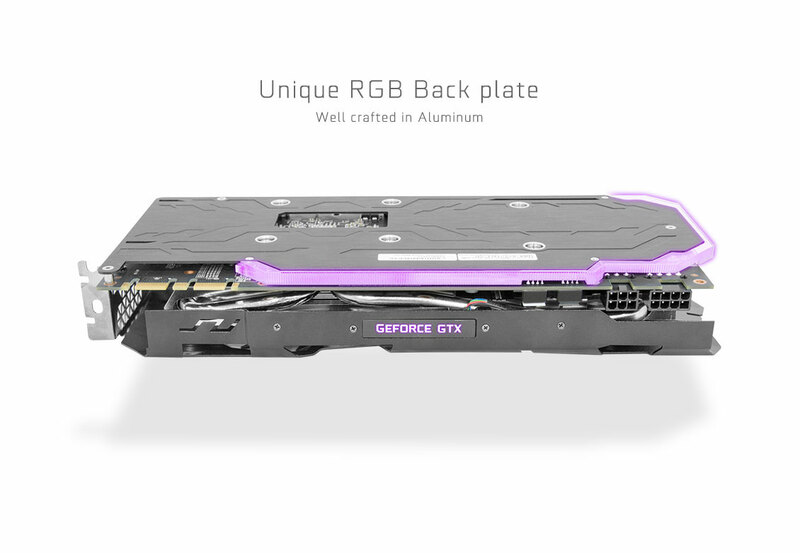 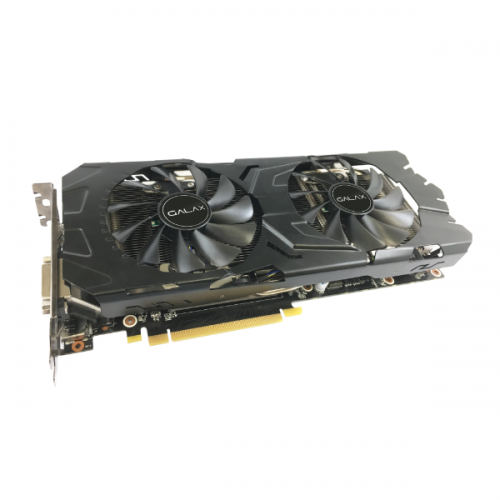 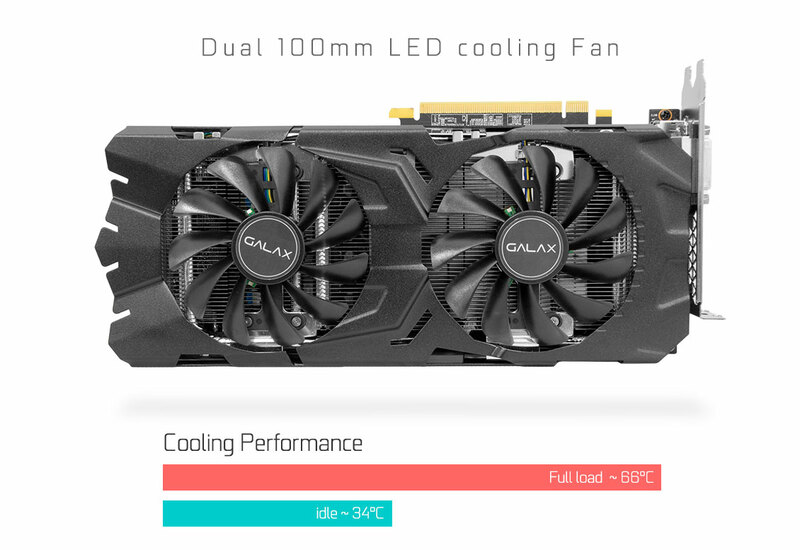 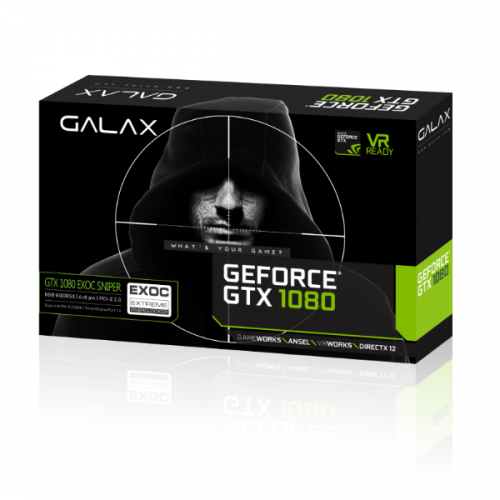 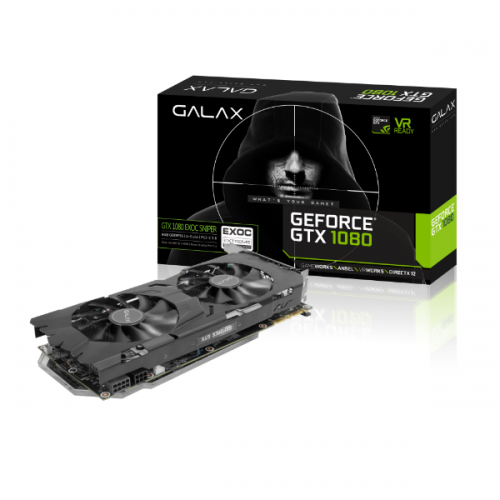 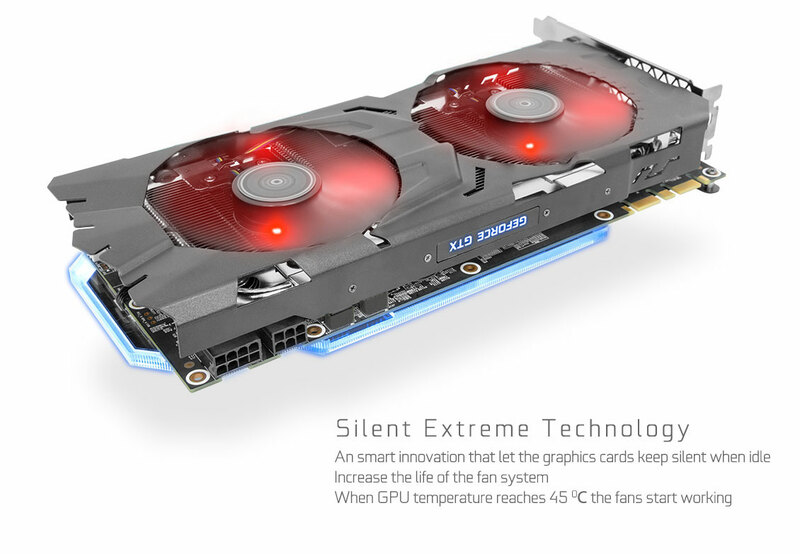 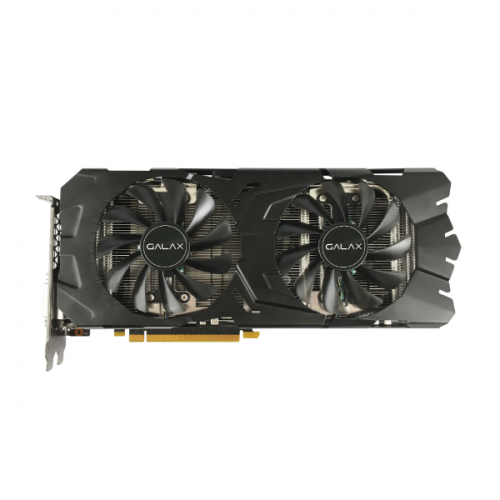 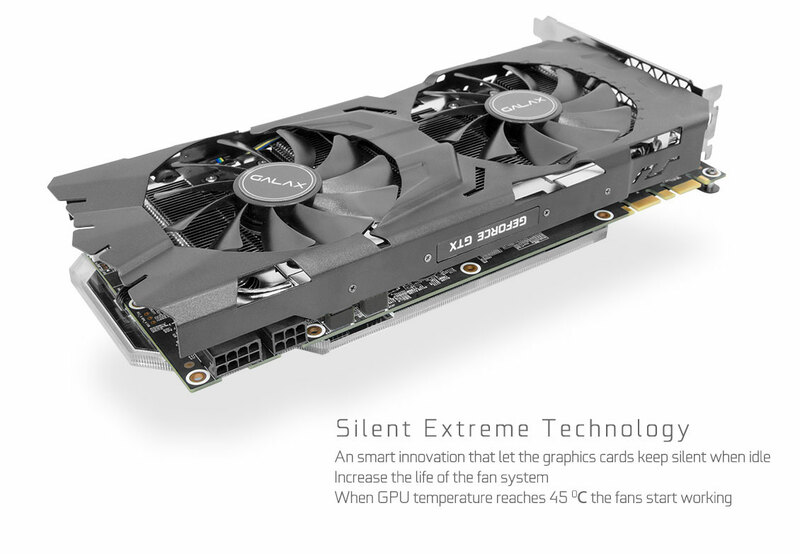 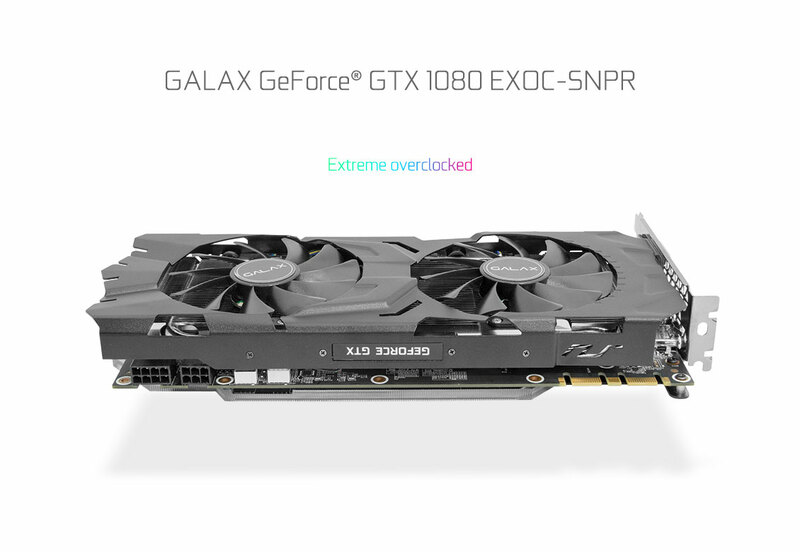 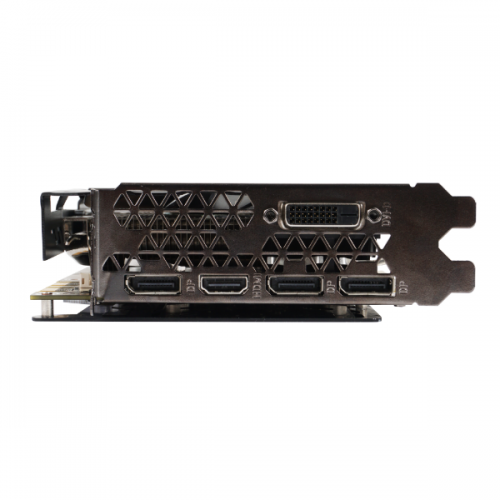 The GALAX GeForce GTX 1080 EXOC SNPR is a high performance graphics card designed for the gaming elite featuring anodized aluminum backplate and 1797MHz factory overclocked. 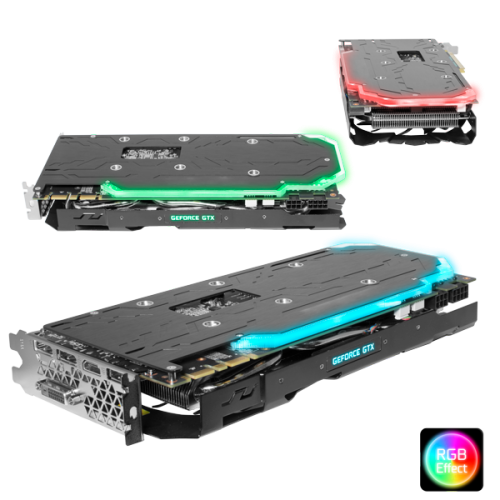 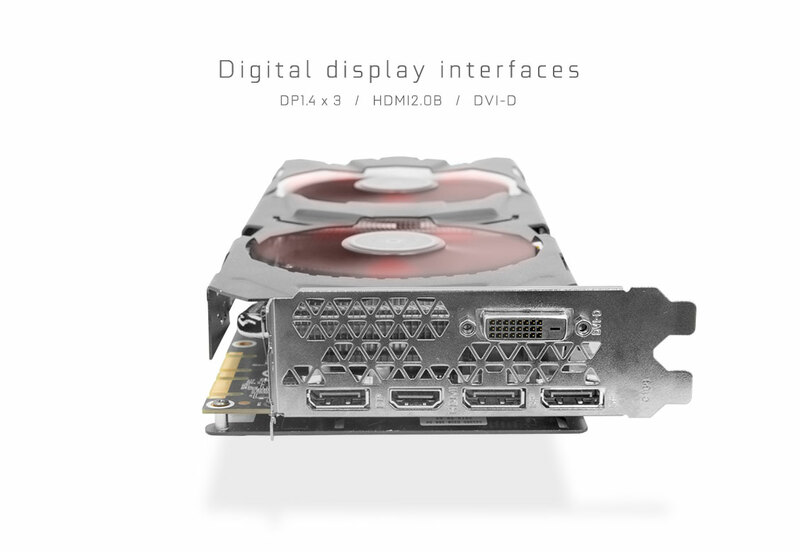 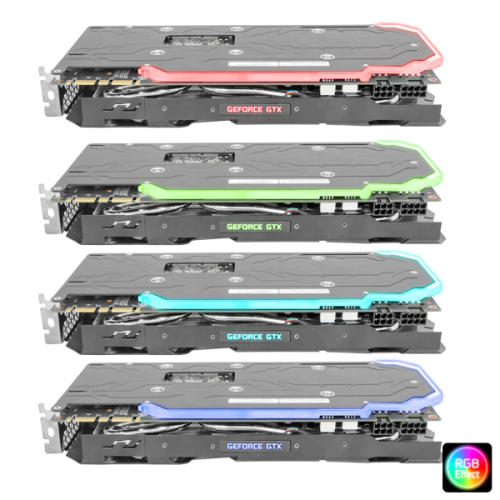 Remarks: Due to the extra thickness of the RGB back plate, the graphics card might not be compatible with some of the motherboard’s 1st PCI-E slot. 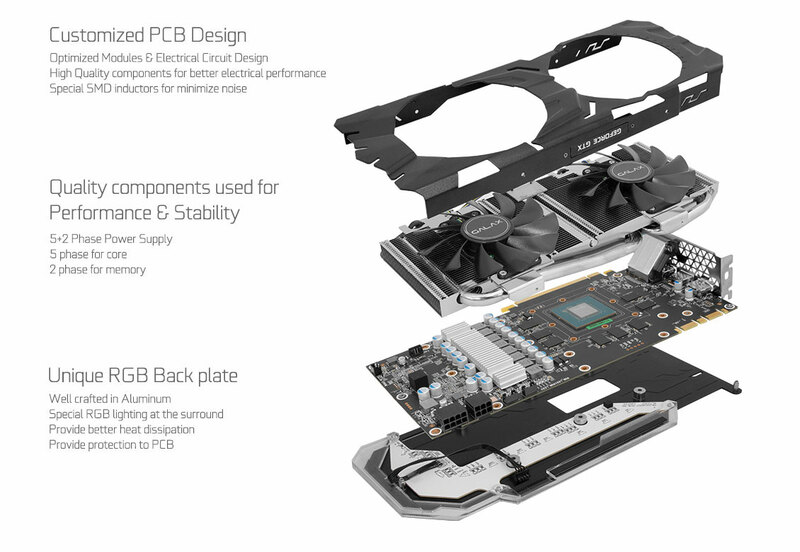 To ensure compatibility, make sure the space between the edge of the PCI-E slot and RAM slot (or I/O armor heatsink) in your motherboard is no less than 4mm.